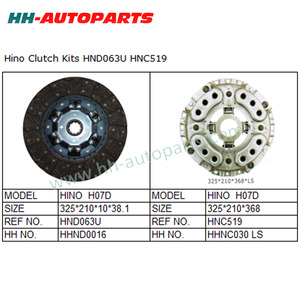 Chinese car parts auto clutch kit for Hino J08C Item name clutch kit Car Model for HINO RANGER J08C Payment term deposite, 70% balance one week before delivery Package clutch cover with neutral white box or customized brand color box. 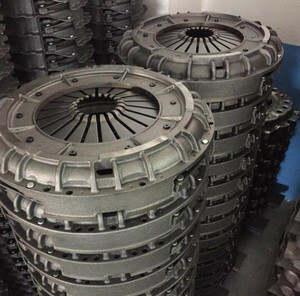 Delivery Date 30-60 days producing clutch cover after receiving deposit Sales Market auto clutch cover mainly for European and American market,and Asia, Middle-East market,South America etc, with high quality level. 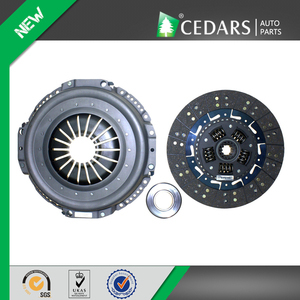 Supply all kinds of clutch kit parts (include clutch pressure plate, clutch cover, clutch disc, clutch friction plate, clutch release bearing, clutch facing, clutch buttons etc). 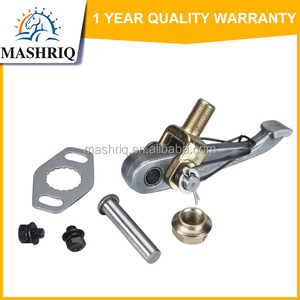 Q 1 : What&rsquo;s your mian products9 A: Our mian products are brake & clutch. Q 4 : Whether you provide samples9 A: Able to processing with supplied samples and trademark. Q 5 : What &rsquo;s your minimum order quantity9 A: Different products have different MOQ . HND041U REF NO. HNC518 HH NO. HHND044T HH NO. 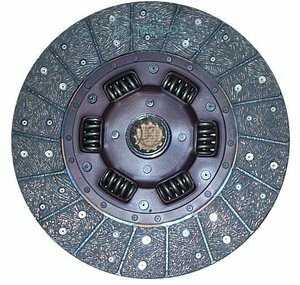 Alibaba.com offers 211 hino clutch kit products. 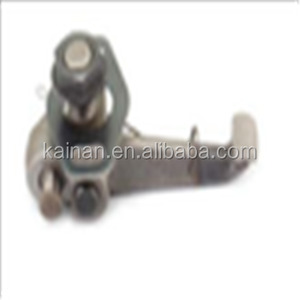 About 61% of these are auto shift lever, 3% are other auto brake system. 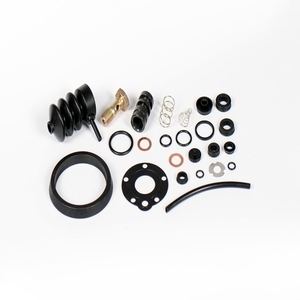 A wide variety of hino clutch kit options are available to you, such as paid samples, free samples. 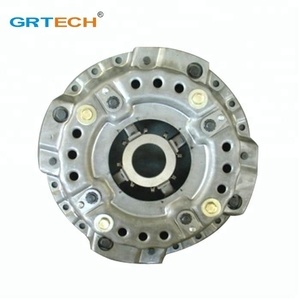 There are 211 hino clutch kit suppliers, mainly located in Asia. 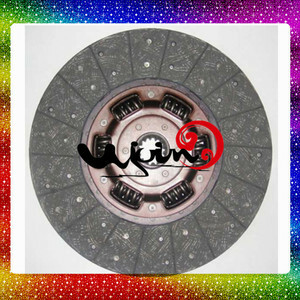 The top supplying country is China (Mainland), which supply 100% of hino clutch kit respectively. 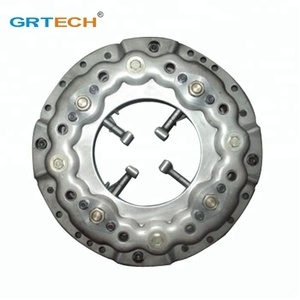 Hino clutch kit products are most popular in Mid East, Central America, and Southern Europe. You can ensure product safety by selecting from certified suppliers, including 73 with Other, 17 with ISO9001, and 4 with ISO/TS16949 certification.